Most people would be shocked to find out that an individual who obtains a final restraining order against their spouse could be ordered to pay alimony to support his/her abuser. 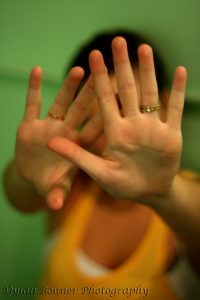 The Prevention of Domestic Violence Act (“Act”) specifically states that victims of domestic violence are entitled to financial support from their abusers. However, the Act is silent on whether a victim of domestic violence who is also the income producing spouse has to support the abuser. However, this bill has not been passed. However, the courts have yet to interpret in any case law the 2014 amendments to the alimony statute as allowing them the ability to deny alimony to an abusive spouse guilty of domestic violence. Thus, there are diverging outcomes in cases where there is a final restraining order against a spouse seeking alimony. Where the Legislature and the courts take this legal issue remains to be seen.